See how happy she is? 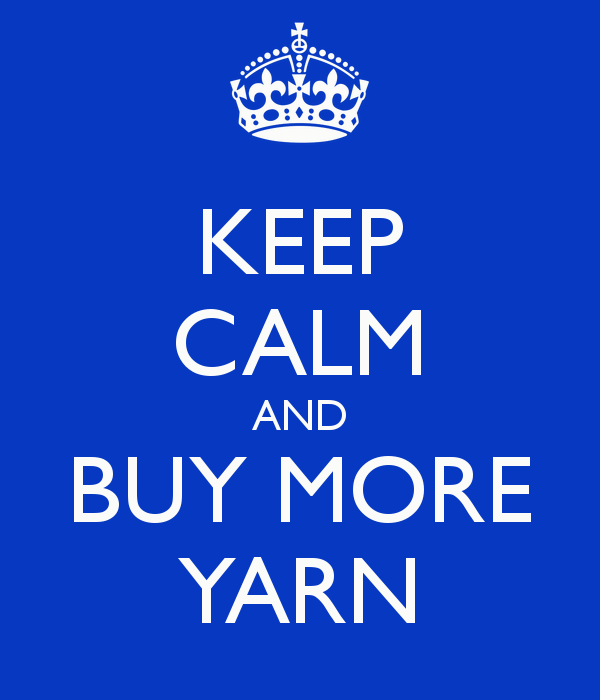 Having yarn on the brain is good. 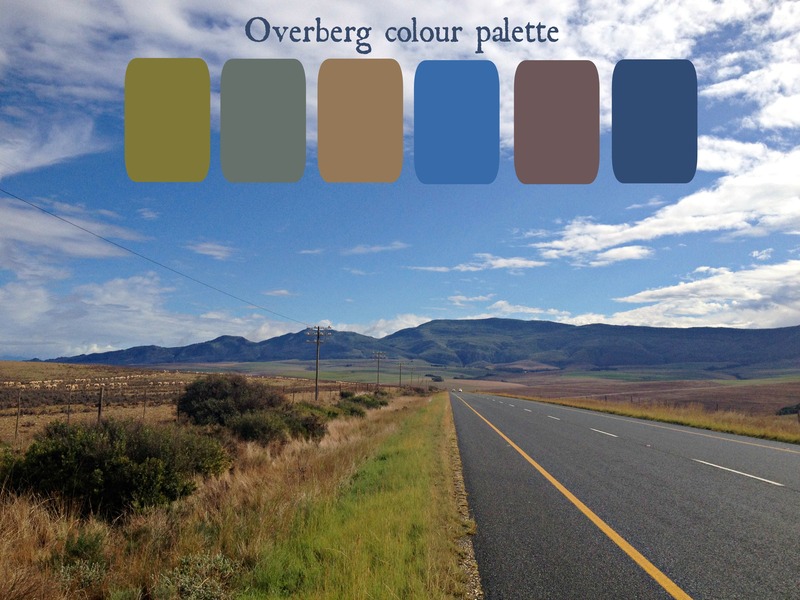 The wide open spaces of the Overberg region of the Western Cape; truly inspirational scenery. One day I will crochet something to remind me of these roads. My favourite images from my time in Cape Town. 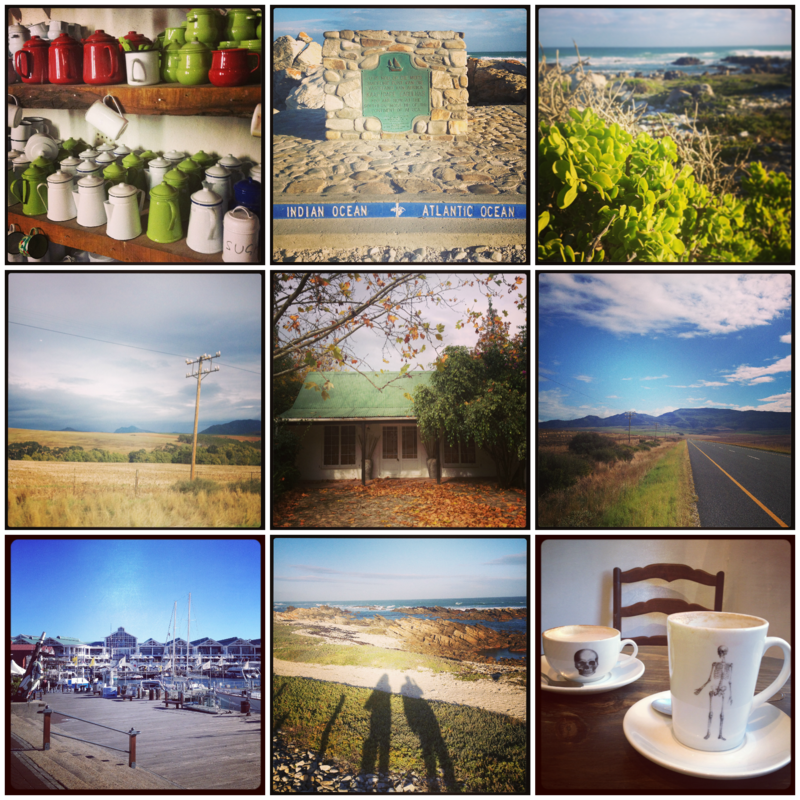 The photos were taken at the Dassiesfontein farm stall, Cape Aghulhas, the roads in the Bredasdorp / Napier / Villiersdorp area, Greyton, the V&A Waterfront, and Haas Coffee Shop. To my Mom, Dad and brother who made my week so special, thank you for everything. Love you. This morning I visited Boeresjiek (which translates to Farmer Chic) in Brackenfell, South Africa* with my oldest and dearest artist & interior decorator friend Tia Gerber. We’ve known each other for 24 years. She’s one of those people I can meet up with today and we just pick up where we left off when I last saw her in September 2010. I just love her to bits and she just gets me. If you are ever in the Northern Suburbs of Cape Town, you should really visit this huge space filled with the most amazing decor items. 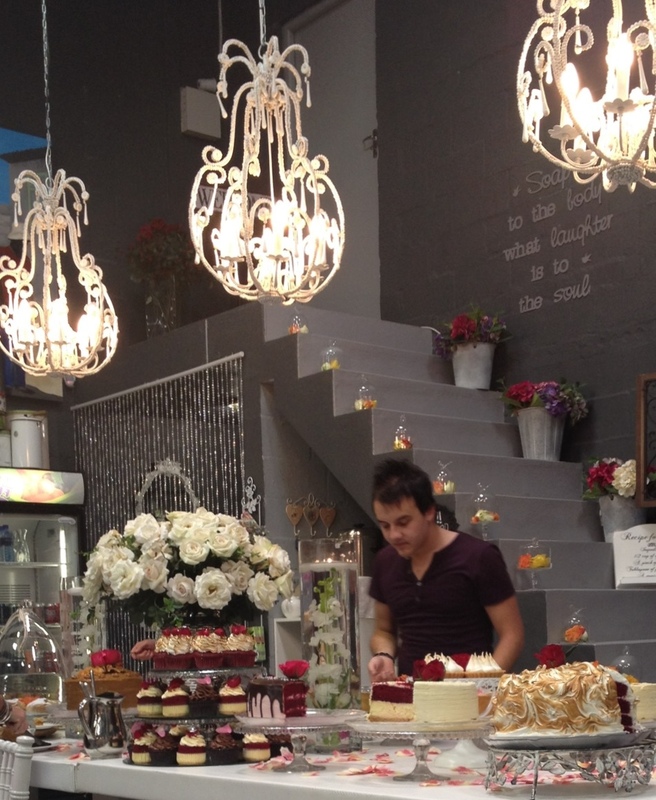 You could spend hours just browsing, but you’re bound to walk out with a little something and you will definitely want to sit down for Red Velvet Cheesecake or Carrot Cake, or both, like Tia and I did. *I’ve been on holiday in Cape Town since Friday and I’ll be returning to the UK on Sunday so it’s short, but very sweet, holiday with my friends and family. From now on I will go through my photos and Pinterest every Tuesday and find us a pretty picture to add colour and joy to the day. 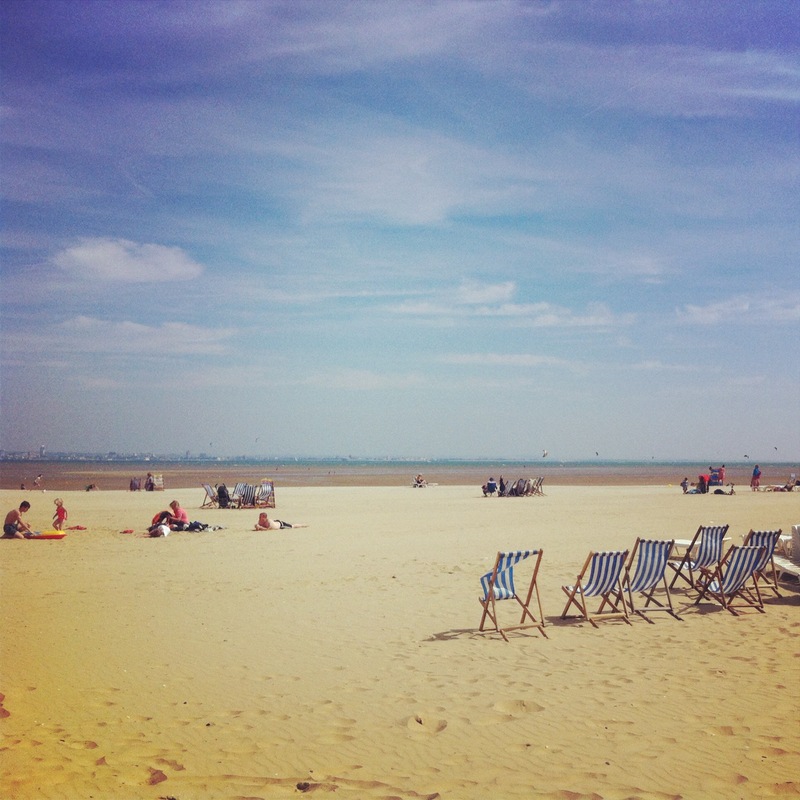 The British seaside on a clear, sunny day. What could be more terrific? This photo was taken on Saturday at Shanklin Beach, Isle of Wight. Or was it Ryde Beach? I can’t remember now, but it’s definitely somewhere along the Island Line train line. Intricate, beautiful, colourful crocheted necklaces by Spanish & Sisters. Surely these will brighten up any day! 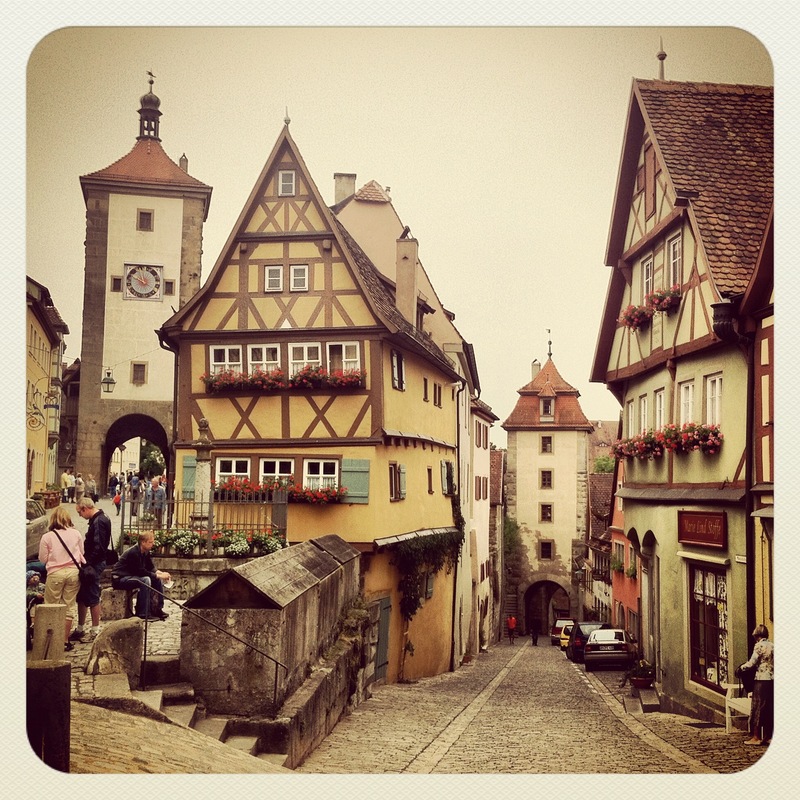 This is Plonlein (Littel Square) in Rothenburg ob der Tauber. You can see the Siebers Tower (Siebersturm) dating from 1385 on the left; and on the right is the Kobolzell Gate (Kobolzeller Tor) dating from 1360. These two roads form a small triangular square, which is Plonlein. The Plonlein is apparently one of the most photographed spots in Germany – and you can see why! We were here on my birthday, the 19th July as the first stop on the Romantic Road. It’s a beautifull little medieval town and the perfect way to spend a birthday. I’d also like to take this opportunity to thank my wonderful husband for yet another amazing birthday weekend. The sky was grey, it rained on day 2 and the driving got very tiresome, yet we had great time together and you made me feel special every minute. Love you to infinity and beyond! I adore these funky, modern coin purses! I wear a lot of grey and just love putting bright colours with grey, so they really appealed to me. Grey is so much more versatile as a neutral colour, than black. Black is just… black, whereas grey comes in shades which give us colour lovers a lot more options. Add a bit of neon and you’re laughing all the way (to the bank.) Get it? Coin purses. To the bank. Aaaaaanyway, if you’re feeling these coin purses as I am, you can follow the tutorial by Anisbee on this page to make yourself one. The instructions are in French though, but I think that with a bit of Google Translate action it will be doable for us non-Frenchies.